Wind down after your tough week with Saturday morning Yoga! This class caters for all levels and will help with all your mobility issues. 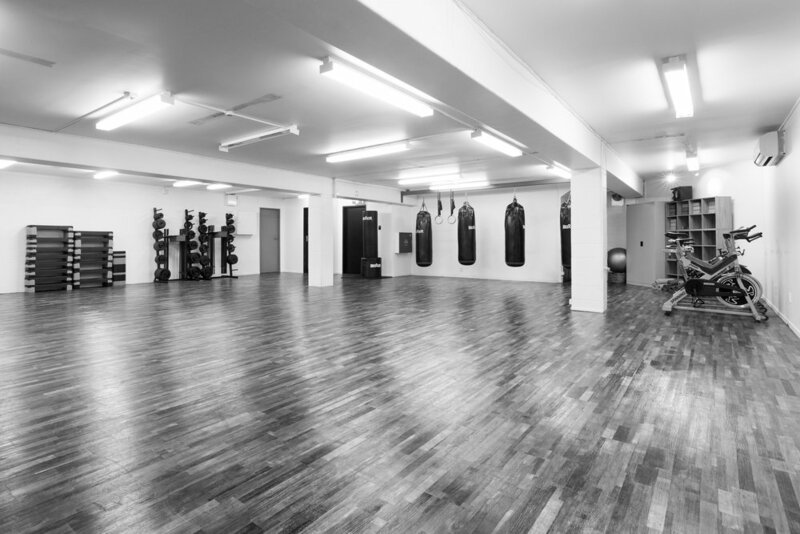 Build up a sweat while having fun and throwing a few combinations . This class is taught by fighters and aims at developing strong technique while also getting a tough workout in. Mixture of boxing and kickboxing. High intensity full body blast. Great fun friendly environment which is safe for beginners. Using pump weights to get those muscles working.